A total of 863,337.877 SPP has been distributed to 1,410 users. 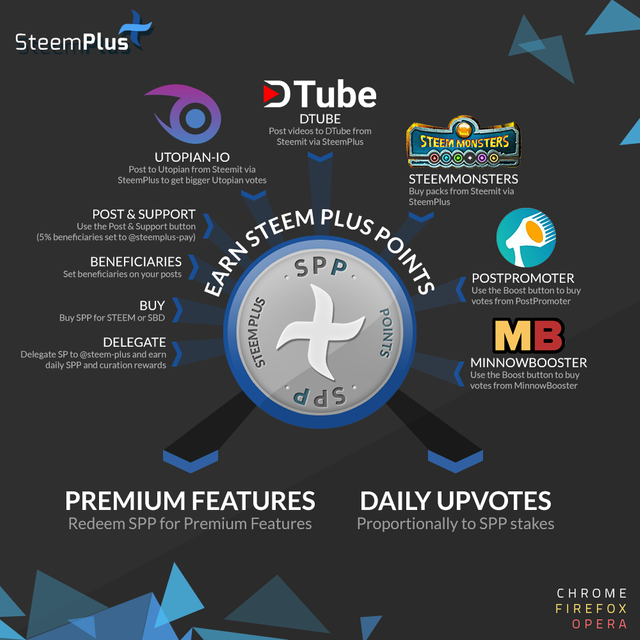 SteemPlus is a Chrome, Opera and Firefox extension used by 3342 users daily. You made more than 42000 comments. Your next target is to reach 43000 comments. 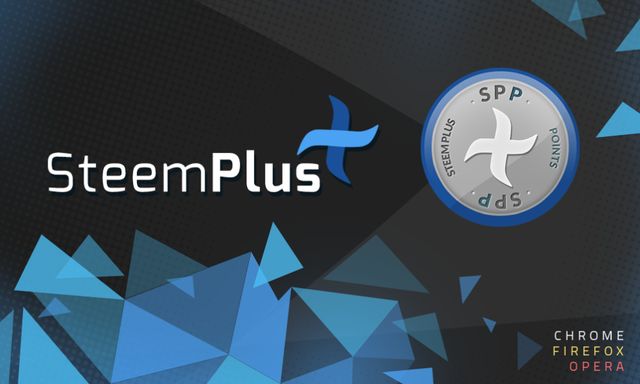 You just got a 5.46% upvote from SteemPlus! Magic Dice has rewarded your post with a 69% upvote. Thanks for playing Magic Dice.